Amtec Light Duty Pulling Grips are made of high grade galvanized steel strand. 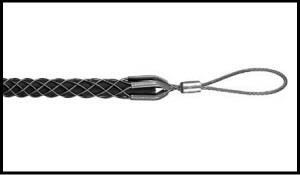 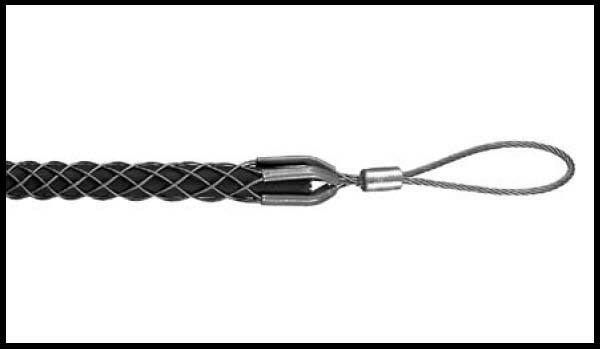 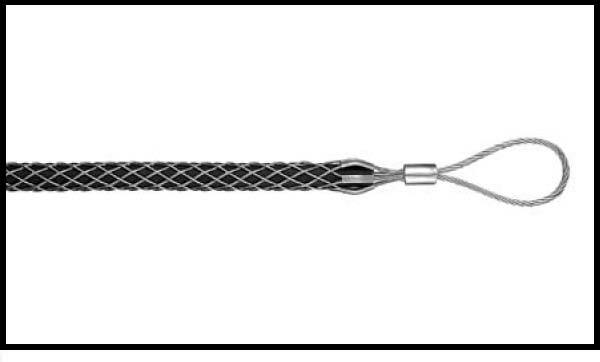 They are single weave with a flexible eye for easy attachment to a pulling line. 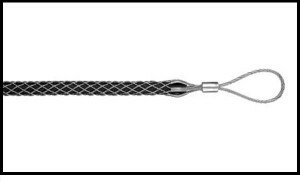 Amtec Light Duty Pulling Grips are used in general underground electrical construction where pulling tensions are low.